When we think New Orleans, we think of Anne Rice, and we've been hearing rumors that she's moving back! 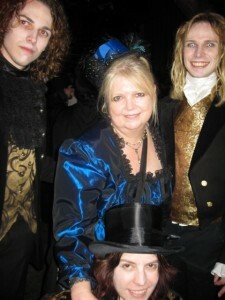 Take a few minutes and drop in at the Anne Rice Vampire Lestat Fan Club and the ARVLFC Ball! What better way to spend Halloween than in the French Quarter. 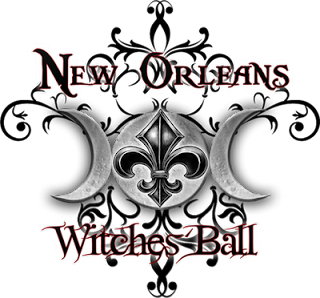 Don't forget the New Orleans Witches Ball! Dressing up for a great time in New Orleans, now that's something all adults can enjoy! 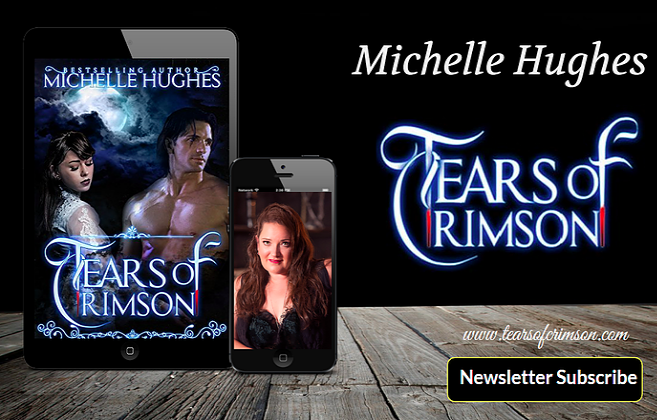 Make sure if you visit that you send us pictures so we can share them with our friends here at Tears of Crimson! Ghost, Vampire and Voodoo tours, and haunted New Orleans, I can smell all those delicious scents in my memories now of the great food that you only get in the Quarter! There's no place on earth like New Orleans, the place that's filled with history and memories. There are so many exciting things going on during Halloween that we can't list them all and if you don't already have reservations, well good luck with that and plan earlier next year! You can try and visit the New Orleans Haunted Hotels to see if there are any cancellations or room availabilities. We're going to list a few of the events here, but there's not enough room in this post to discuss them all. We just found out that Green Day cancelled for the Voodoo Festival, but there are some incredible acts coming out and while they will be missed, it's still going to rock! This one kicks off October 26th. And don't forget the Boos and Booze French Quarter Tour! Even if you don't make it to any of those events, you'll have a great time partying out in the street and tempting your palate with some great food! Unfortunately this year, we'll be missing out on the festivities, so we look forward to hearing from those that get to attend. There will be no pouting on our end *grumbling* and we are not in the least bit jealous that other people will get to enjoy this when we can't (crossing fingers). To find out more about Halloween in New Orleans visit New Orleans.Com and remember if we don't get pictures then someone is in major trouble when they return. Don't think our vampires won't be watching you, because they will! Have a wonderful Halloween and thank you to all the incredible folks in New Orleans for always giving us a reason to celebrate!